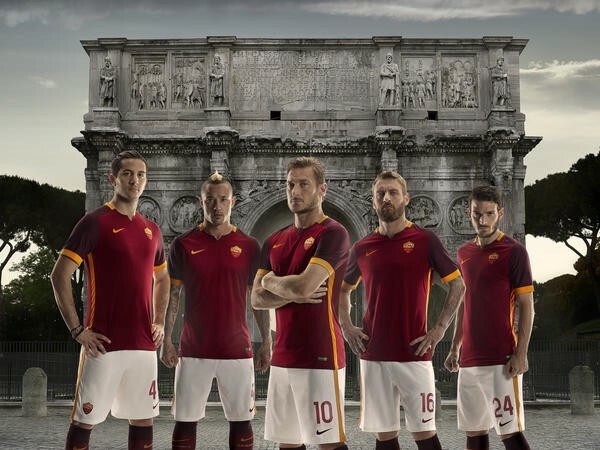 According to Nike, they took inspiration from “the armor worn by Roman soldiers” for Roma’s new home shirt. 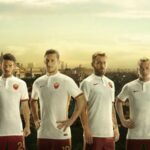 “The shirt is in classic AS Roma red and features a unique new crewneck collar with a small split at the front,” Nike says. 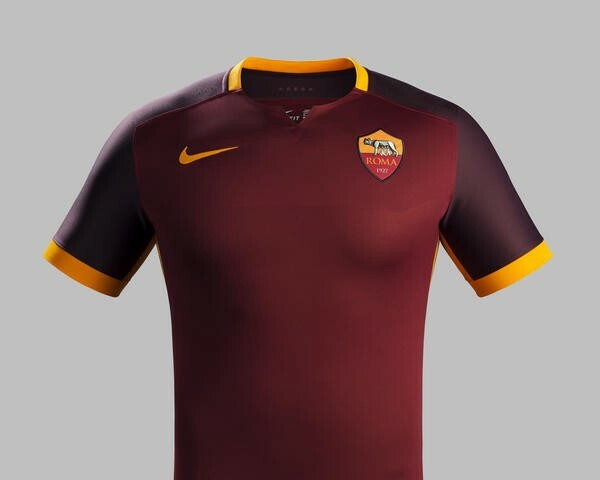 This replicates the neckline on the iron chest armor worn by soldiers in the Roman army more than 2,000 years ago.” And here you thought it was just a Roma shirt that looks a lot like every other Roma shirt. Harkening back to Celtic’s European glory days (which were slightly more recent than Rome’s), New Balance continue a solid batch of offerings in their first year as a kitmaker with the Bhoys’ away shirt. 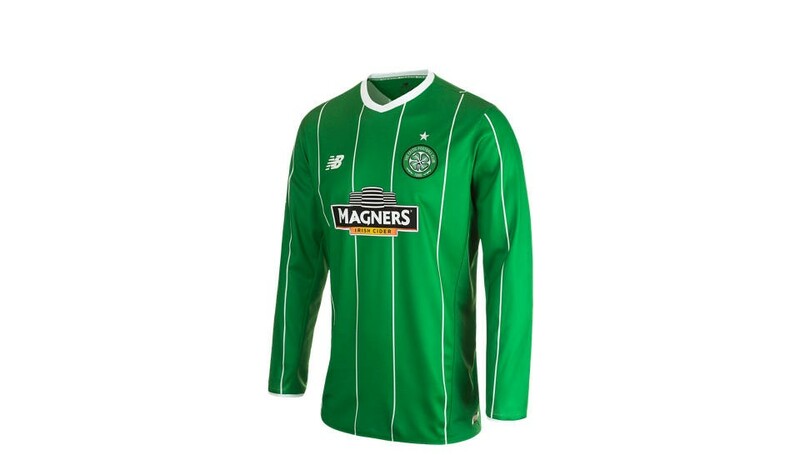 It was inspired by the away kit Celtic wore during the 1966/67 season, in which they won the European Cup. And it’s sure to be a favorite on St. Patrick’s Day. 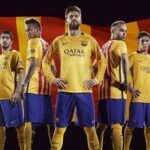 Umbro make the absolute best kits. This is not up for debate. 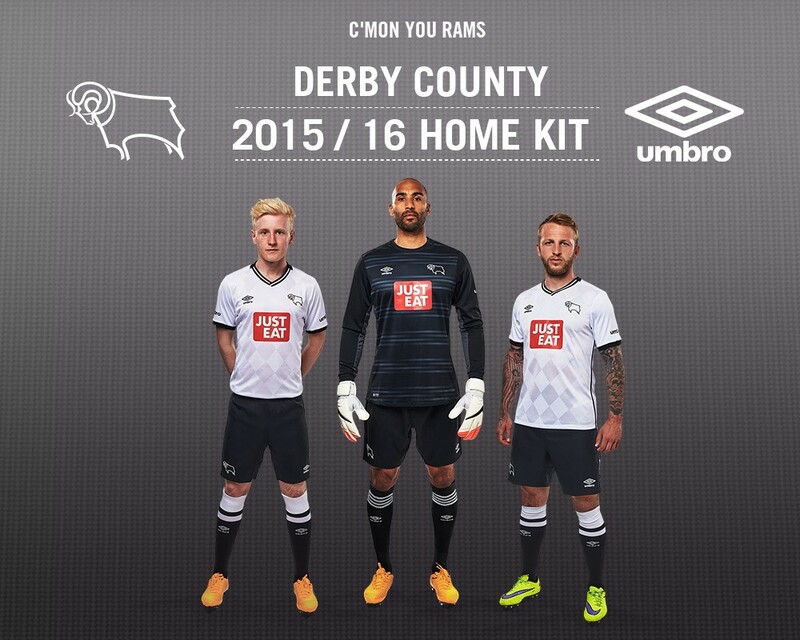 And the new Derby County home shirt is damn near perfect. 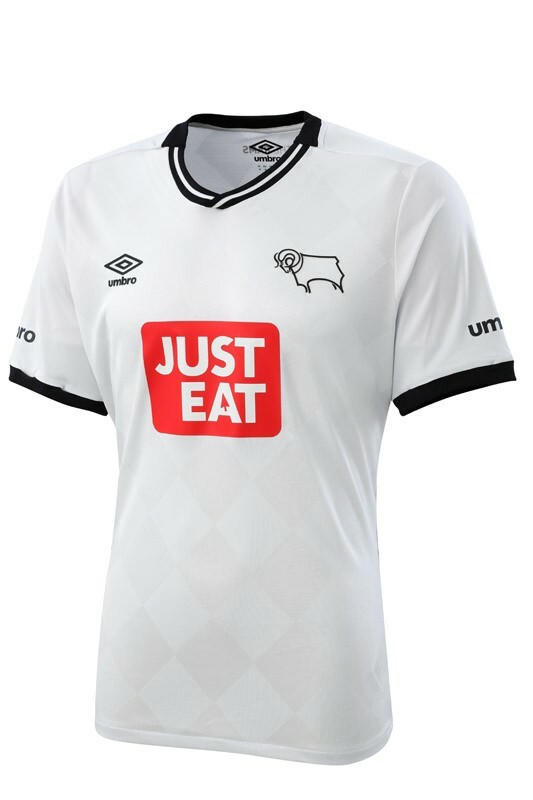 Just look at this shirt — the diamond background, the collar, the sleeves, the minimalist badge — all beautiful. 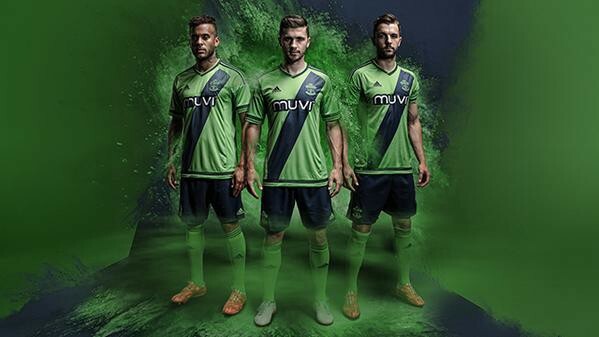 Sadly, the club had to go and junk it up with that hideous sponsor logo. Like putting Ronald McDonald sticker on the Mona Lisa. Criminal.